Product #16744 | SKU LCSURXP3 | 0.0 (no ratings yet) Thanks for your rating! The Sony LCS-URXP3 Softcase is a separately sold accessory for UWP-D receivers. The softcase is not sold within the Sony UWP-D11 Integrated Digital Wireless kit. 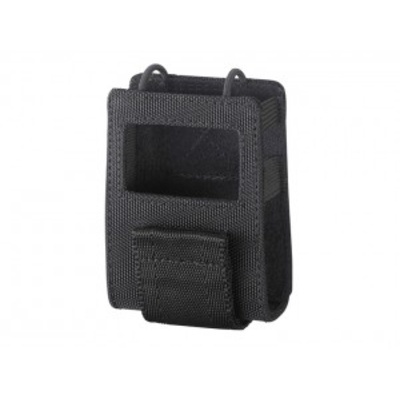 Fitted with velcro mounting capability, the case enables protective storage and transport. When combined with optional SMAD-V1 shoe mount adapter, the LCS-URXP3 Softcase supports V-Mounting.